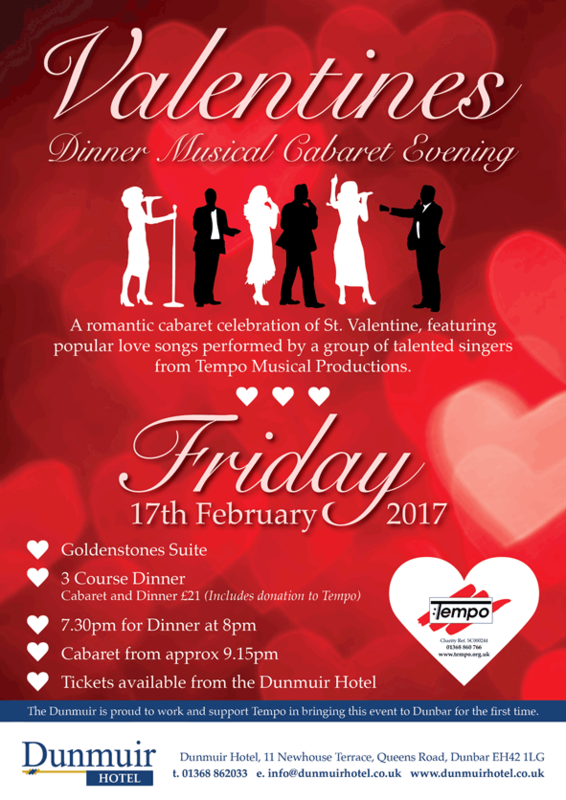 Following on from our "Sentimental Journey" memory theme, The Dunmuir Hotel in Dunbar is collaborating with Tempo to present a romantic, nostalgic evening during the week of St Valentine… Friday 17th February. This Cabaret Dinner event will provide a relaxed and pleasant atmosphere where patrons can enjoy the Dunmuir’s excellent cuisine against a background of romantic popular songs, past and present, and the choice to dance along with Tempo's singers. Banish those February blues and come along to The Dunmuir Hotel on Friday 17th February (7.30pm for Dinner at 8pm). Booking details below. 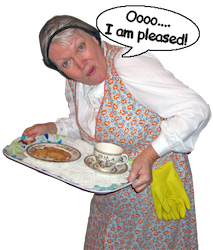 Reservations should be made directly with the Dunmuir Hotel. A concert mix of famous Jazz standards and favourites performed, past and present, by Frank Sinatra, Michael Bublé, Ella Fitzgerald, Bing Crosby, Rod Stewart, Barbra Streisand and many more. Norma and Kenny Kinnear, Geraldine and Andrew McDade, Martin Fell and Donald Budge. 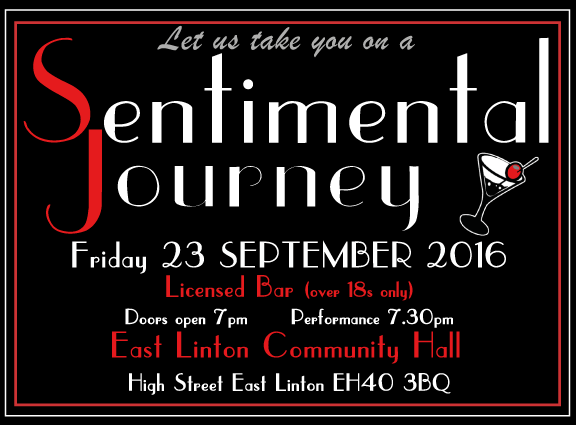 Come along, relax, have a drink and enjoy an evening of music, mood and style with our choice group of East Lothian entertainers.